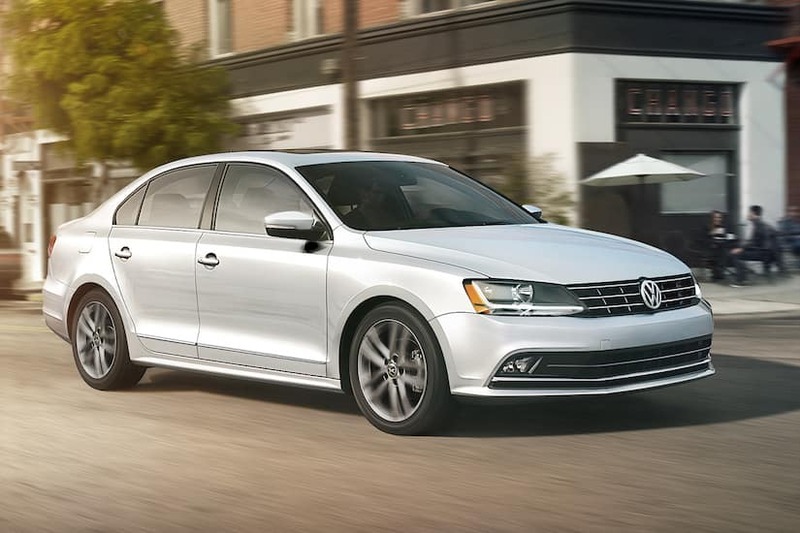 As far as all-around great options go, Little Rock drivers would be hard pressed to find a better one than the 2018 Volkswagen Jetta. With tech features that will blow you away, some of the best fuel economy in its class, and a five-star National Highway Traffic Safety Administration rating, there’s something for everyone. Drivers can choose from a variety of trims and packages, and we have the features for each one here. 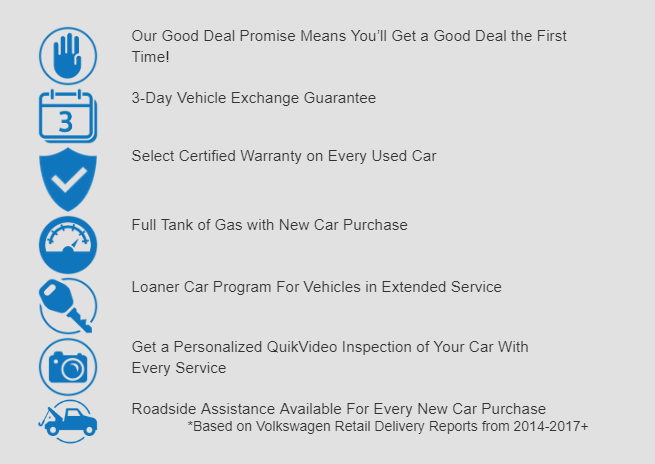 No matter which trim you choose, our VW finance center in Little Rock will sit down with you and secure a new car loan for you that makes sure you get the best out of your Jetta, no matter what your credit situation is. We know life throws you a curveball sometimes, and that shouldn’t affect your ability to hit the road in a fun, dependable car. Contact us if you have any questions about the 2018 Jetta’s trim levels or any one of our Volkswagen models.